This course is an intermediate step for earning an open water diver certification if that’s your ultimate goal.  Confined Water Dives: only the first 3 of the 5 pool sessions to learn basic scuba skills. Tuition by an internationally certified PADI instructor. 3 Pool Sessions (heated swimming pool). All equipment is supplied for the full duration of the course. Registration with PADI International Limited. Course materials: Digital manual with the option to upgrade to the Open Water Touch (a tablet app, complete with videos and interactive training material).